A dialogue between two generations: a dialogue that explores the past and the present. The nostalgia of an era that is absent now yet some members of this time still exist. The subject of the film is a feeling- the feeling of loss and disappearance, of a time that existed and now only the almost invisible remnants exist. Born 1982, Yerevan, Armenia. 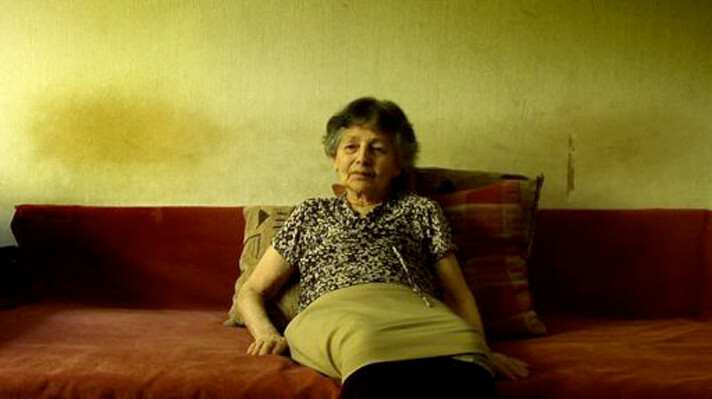 During the breakdown of the Soviet Union, Stepanyan moved to Lebanon with her parents in 1994. In 2005, she graduated from Lebanese American University (LAU) having studied in Communication Arts with an emphasis in Radio/TV/Film. Stepanyan made a number of films while in university. Recently, after studying and working in Lebanon, she moved to France. She has participated in film workshops in South Korea and Denmark. In 2007, Stepanyan travelled to Sudan and shot a 30-episode documentary for TV about the Sudanese culture and traditions. Her film February 19, a short narrative fiction, won the Best Fiction Film Award at Lebanese FF and Best Short Film at Hayak Natioanl Cinema Awards in Yerevan. Manuelig (2003), The Needle (2004) The Last Station (2005), Little Stones (2010, doc. ), February 19 (2011), Embers (2012, doc. ).